Summer fun and smoky-sweet flavor. Always healthy and delicious. Right on our lively terrace with a big screen, a real inspiration for all summer long. 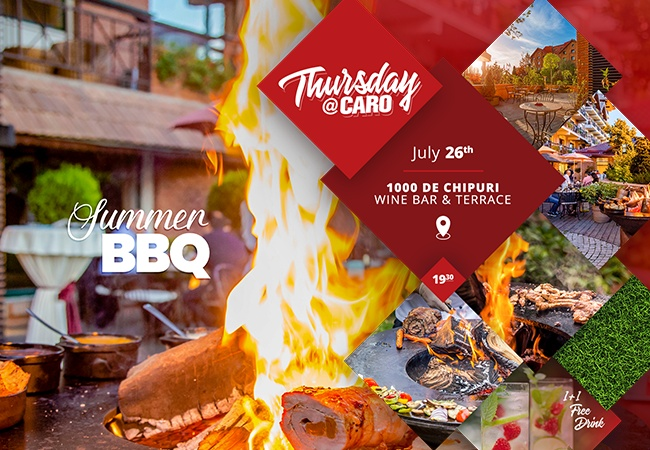 Join us and get grilling at 1000 de Chipuri Wine Bar Terrace, conveniently located inside Caro resort. Do you think it's possible to make your barbecue favorites while enjoying our lively terrace on a summer afternoon? 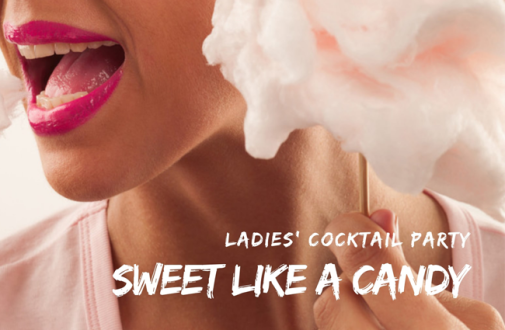 We think so, because nothings says fun quite like the smoky-sweet flavor of our special BBQ and the variety of inviting meats and summer vegetables - all cooked over charcoal by our charismatic Chef. Of course, you will choose what you like on the spot but to make your meeting sizzle we will have fresh asparagus and zucchini, delicious halloumi and pomegranate, juicy steaks and extra special skewers, salmon and spicy prawns - just to name a few. Just let yourself thrilled by the taste and texture of summer on grill. And remember one can't stay in Bucharest without being "The Grill Master" once in a lifetime! 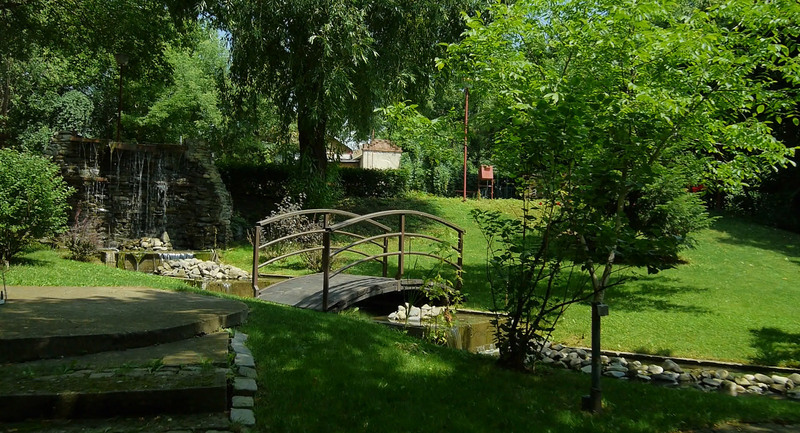 If you have an eye for Bucharest events of if you’re looking for an experience you’ll talk about for years to come - including a grill experience, drinks and a natural view - send your request online and secure your place.